CafeCasino has recently been re-designed with more engaging and updated graphics. They are one of the newer online casinos managed and launched by our most trusted partners, BestPartners. Even though the casino brand is somewhat newish for casinos allowed on GoodCasinos, the team managing the casino is one of the most trusted in the business and one that I’ve been working with since early 2004. I really like Cafe Casino. The bonus is HUGE. Plus, it let’s you really stretch out your money for chances to get lucky. You get a lot of play for your deposit, as long as you don’t go too wild. Cafe Casino is a fully licensed and integrated casino with the absolute latest in online slot machines and casino table games. 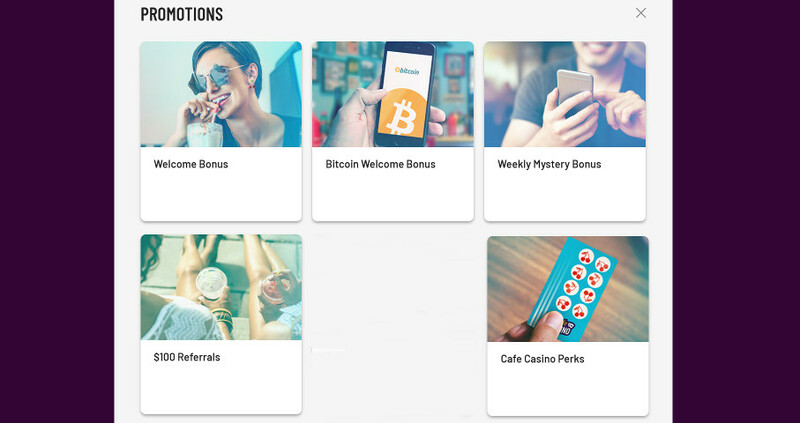 As always, check the latest bonus offers and T’s and C’s on the official website. I’m recapping them here for you. Bonuses how you want them at Cafe Casino. Do not make a real money wager before claiming the free $10. Now let’s take a look at the lobby and Cafe Casino software. 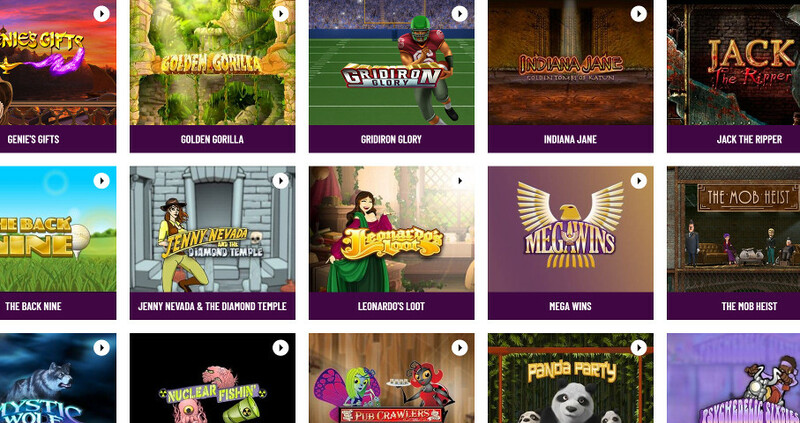 Cafe has the full lineup of the latest and greatest gambling games on the real time gaming market. 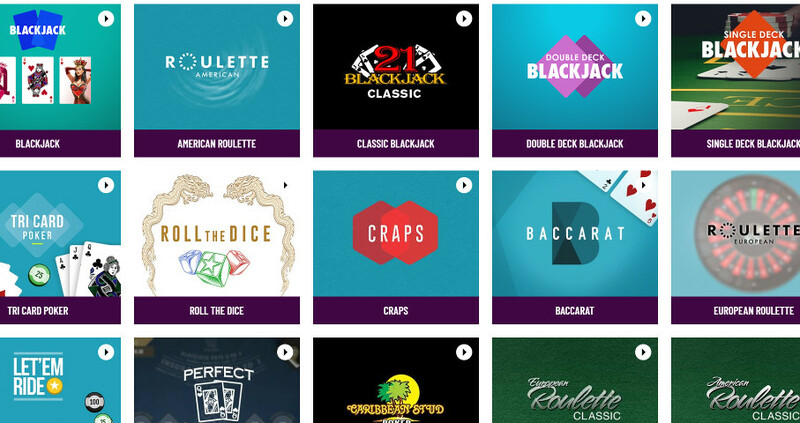 Blackjack – Single deck, double deck, perfect pairs and more BJ variations. Also tons of table games. Is Cafe Casino Legit? Do They Payout? I am completely confident that Cafe Casino is legit. They are managed by the exact same team that manages Bovada and Slots LV. We have been working with their team for over a decade and they are as honest as it gets. When you win, you get paid. I like the casino. It is clean, relaxed and pleasant. It has a coffee theme so they win with me right there. Here are some things I like.